Our Hajj and Umrah packages for 2018 and 2019 are built to ensure customer satisfaction – we know how much these trips mean to our customers, and will do everything we can to make it as memorable as we can. Our dedicated staff are always on hand to guide you through the booking process, and will ensure that you are well looked after during your trip. Hajj and Umrah are great landmark events in a Muslim’s life which require great spiritual, physical, mental and financial planning and preparation. London Prestige travel provides a professional, safe, and a family oriented Islamic services to the Muslim communities in United Kingdom. London Prestige is dedicated to providing both Hajj packages and Umrah packages and with years of experience in organising Hajj Missions from uk to the Kingdom of Saudi Arabia, we have been putting together packages incorporating flights,visas, travel, transfers and quality accommodation, making your once in a lifetime trip comfortable and stress free – leaving you able to enjoy your trip and create memories that will last forever. We understand the importance of Hajj and Umrah, and we are honoured to be able to provide our customers with the highest quality services. We will ensure that we take care of all your travel and accommodation needs for very reasonable prices. 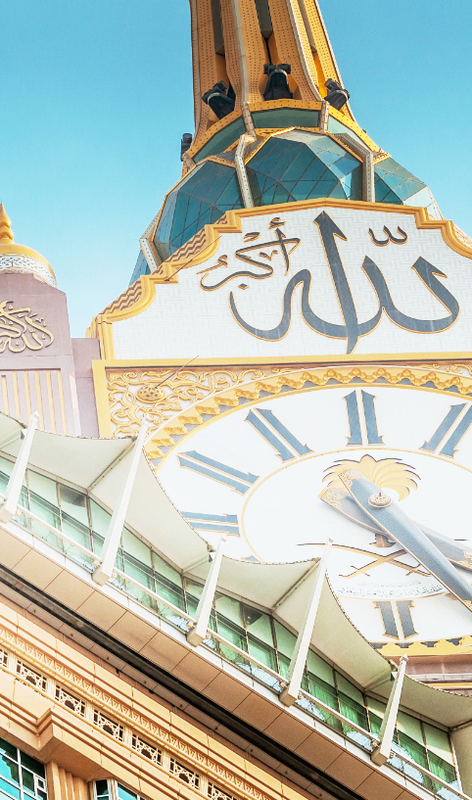 Our years of experience in the field mean that we are able to source the best deals and pass them on to our customers, meaning you can always be assured of great value for money when you use London Prestige to organise your Hajj or Umrah packages. London Prestige travel has been organising hajj since 1997. By the blessing of Allah, we have extended our Hajj and Umrah services to Europe at the start of the new Georgian millennium. We are exaiugfs ufsgsrho yh in this insudtry and we low how to work awe have been around and we have gained trust from sveeral people. Excellent group. They were very well organised and very accommodating. The group leaders were excellent and there were regular inspirational reminders. Felt like i was part of a large family. Would highly recommend! Truly an amazing experience Alhamdulillah! Group leaders where full of inspiration and knowledge. Felt like part of a big family throughout. Plenty of motivational information. Highly recommend them. Excellent Hajj package with very good facilities in Aziziyah and Madinah. Good support and guidance before each step of the Hajj journey – advice always on hand in case you’d like to do things differently.